Linda talks about the extraordinary phenomena she feels privileged to have experienced during her seven years on the Bradshaw Ranch with rare frankness. She now resides in northwestern Montana. Why do paranormal phenomena occur? Are there only a select few who have encounters with energies and beings from other worlds or dimensions? Soon after Linda Ball moved to Bradshaw Ranch, located twelve miles outside of Sedona, Arizona, at the end of a long, bumpy dirt road, she found herself confronted by these questions. Magnificent orbs of light and frightening energies, Grays and beautiful beings, portals, extraterrestrial craft, and more propelled Linda onto a journey of immense spiritual growth. 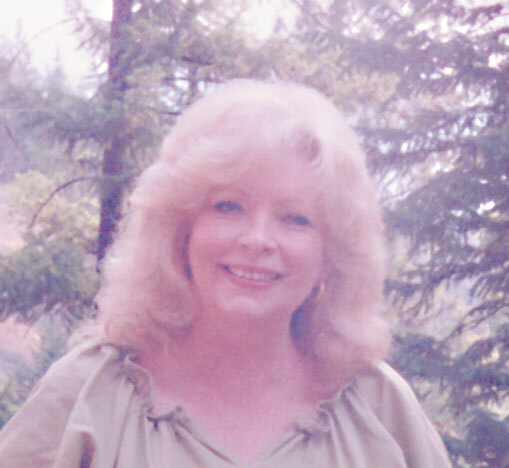 In Dimensional Journey: Encounters and Teachings, Linda openly talks about her experiences on Bradshaw Ranch and even shares the spiritual guidance she received from her messengers during that time.